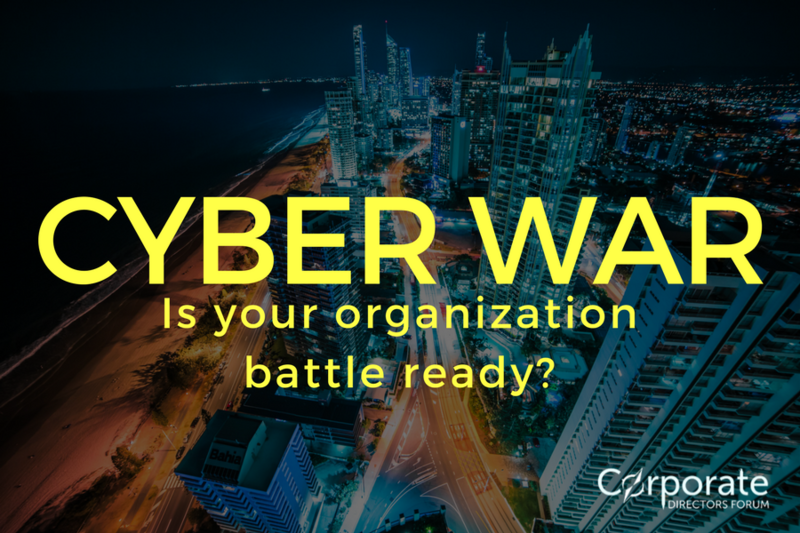 26 Oct CYBER WAR: IS YOUR ORGANIZATION BATTLE READY? Cyber Security wasn’t front page news, nor top of mind for many leaders until Target got hacked in 2013! That’s when everyone started paying CLOSE attention to this very real threat. Listen in as Kelli McCauley unpacks cyber terrorism with noted cybersecurity expert, David Finn, COO, of AppEsteem and former Executive Director of Microsoft Cybercrime Center.